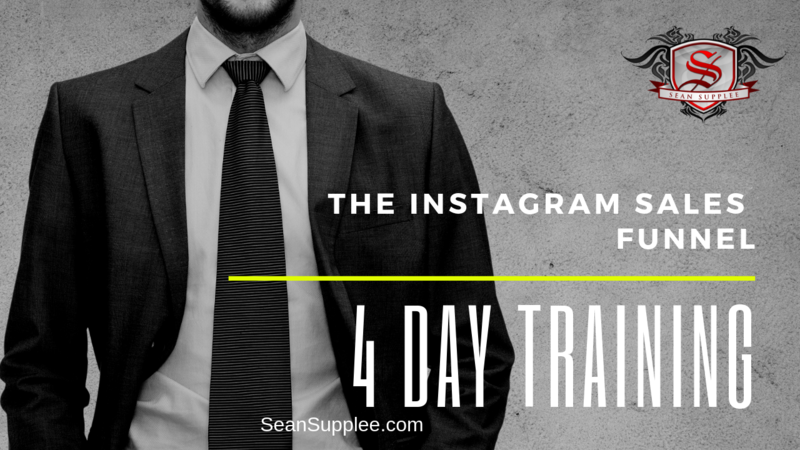 I spent a good two weeks creating the Instagram 4 day challenge which takes you from start to finish about how I make income from my Instagram account. This is a 4 part funnel that will walk you though each of the videos daily. However you can jump from video to video right away if you wish instead of spreading it out over 4 days. In all it should not take more then a few hours to setup the entire funnel and start driving traffic to your new sales funnel. This goes over the blueprint and you can also download a copy of it for yourself. The video will walk through each part of the blueprint so you can see how I map mine out creating checks and breaks to make the follow up sequences as flawless and responsive as possible. Getting traffic from Instagram can be difficult. There are 4 core places to generate leads for your business when using Instagram. 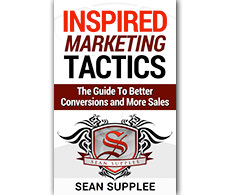 Creating your funnel and your email list is key. This video goes over how to build your own and also provides you with 4 free templates that can fit any business. Normally when you hear about this you think follow up emails. But with ClickFunnels there is so much more power at your fingertips. You can include tagging, list moving upon purchases or actions within your funnels, sending voicemails, text messages, Facebook messages and more! Instagram truly is one of the best underused and undervalued sources of leads, along with Tik tok which is throwing another loop in the social media marketing world. Great post!